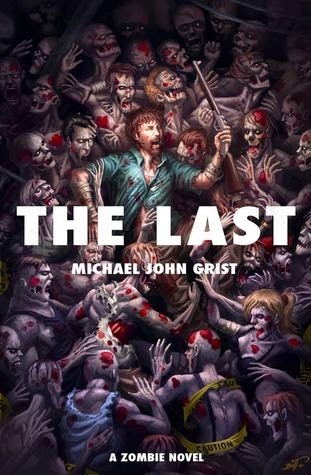 The last man alive fights the zombie apocalypse. When the zombie apocalypse hits America, not a soul is left alive. Except Amo. He’s a comic book artist. He’s a video game world-builder. He’s mayor of his local coffee shop in New York. He will survive. Get ready for the zombie apocalypse like you’ve never seen it before.